Thousands in Taiwan Rally in Support of Independence - Integration Through Media ....! 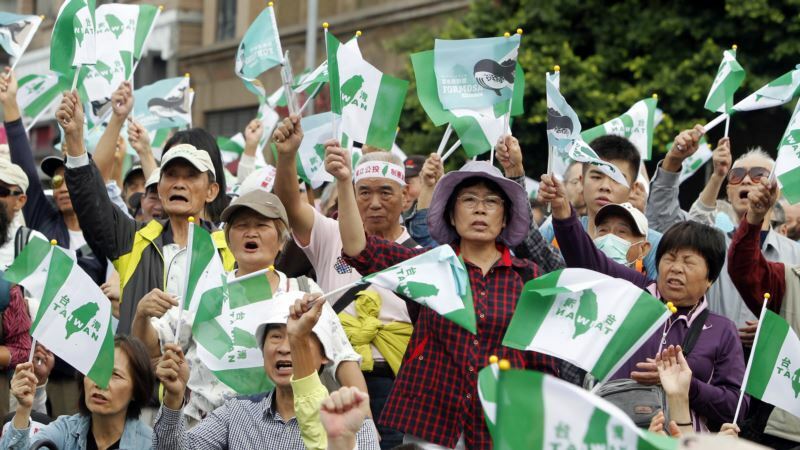 (VOA): Thousands of pro-independence demonstrators gathered in Taiwan's capital on Saturday to express their disapproval with China's stance toward their island. In an October 10 National Day address, Tsai called on China not to be a “source of conflict” and pledged to boost Taiwan's defenses against Beijing's military threats. Tsai said the best way to defend Taiwan was to “make it indispensable and irreplaceable to the world,” while remaining nonconfrontational in its attitude toward China.